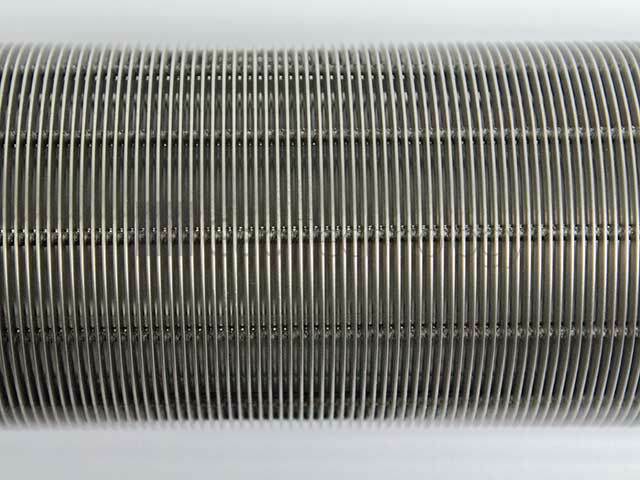 Wedge Wire has a range of uses and industrial applications – please find our Wedge Wire product overview. 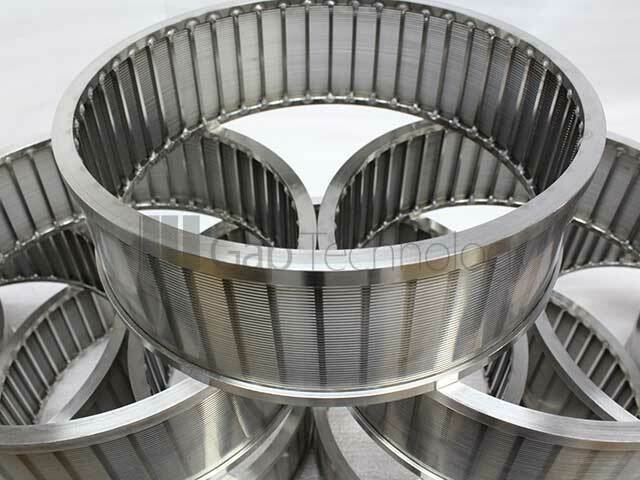 Wedge Wire Applications include The Food and Beverage Industries, Water Treatment and Water Clarification, Mining & Quarrying (Minerals and Aggregates), Chemical, Petrochemical & Pharmaceutical and other Industrial Applications. 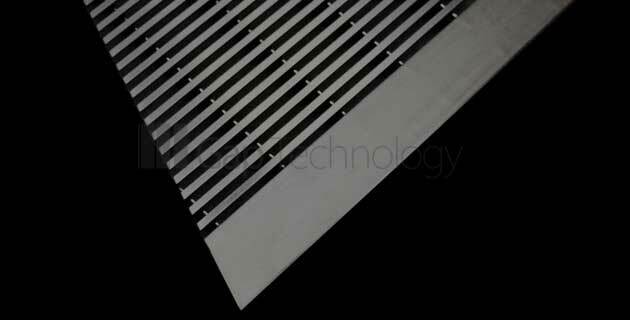 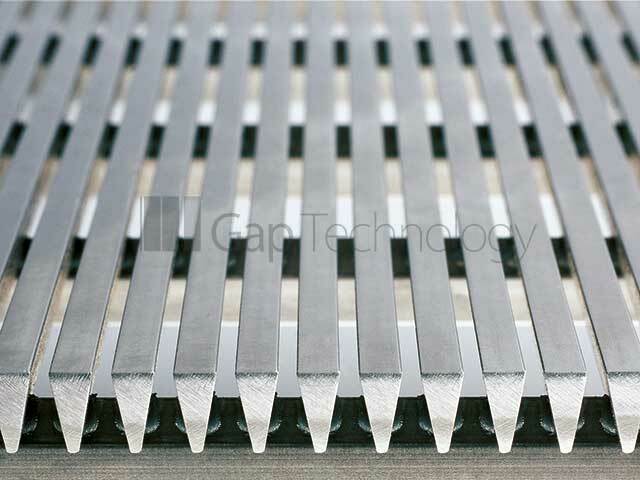 These high performance Wedge Wire screens, offering a vast percentage of open area with the resilience to withstand arduous conditions are manufactured with a continuous Slot Gap at stringent tolerances in a range of Stainless and Low Carbon Steel Profiles. 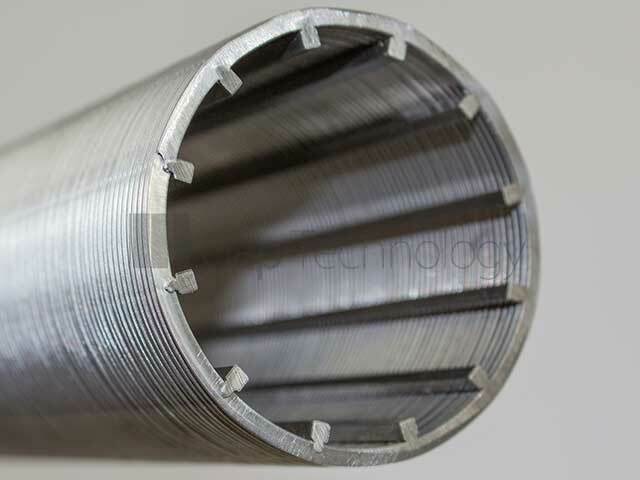 Over and above it’s properties and advantages for use in industrial solids / liquid separation applications, Wedge Wire is being put to superb use by architects, where a strong, dynamic combined with a stunning visual approach is needed. 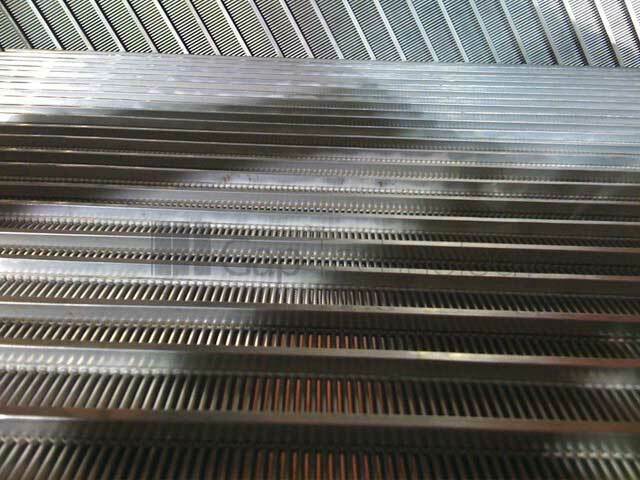 Wedge Wire offers an efficient and economic solution for the passing of liquids, air and fine particles, providing absolute confidence in the consistent recovery of suspended materials. 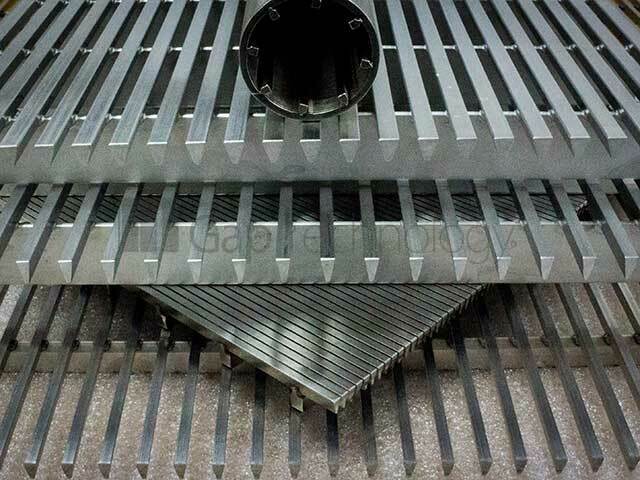 It’s non-blinding and self cleaning characteristics are governed by the tapered profiled wires and leading edges that break down the surface tension to create high volume throughputs. 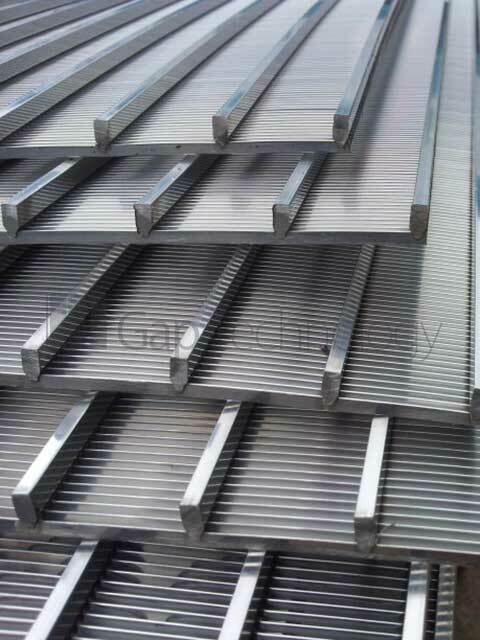 Our range of Wedge Wire head widths varying from 0.6mm to 7.0mm with profile depths ranging from 1.30mm to 10.0mm and a slot gap range from 0.25mm up to 20mm will service all requirements. 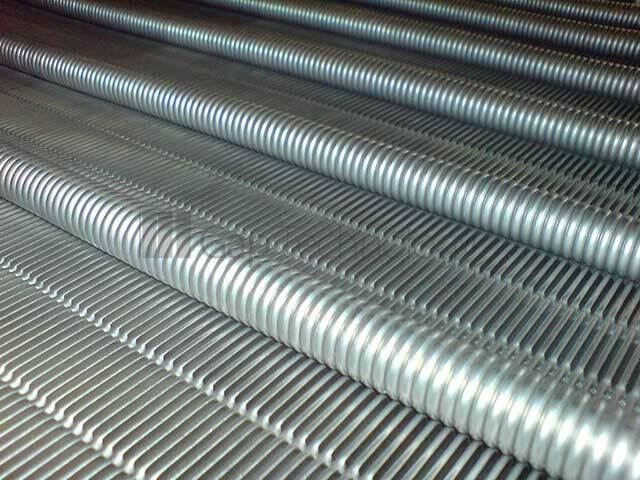 Careful selection from this extensive range will achieve the parameters where either a fine gauge wire will realise maximum open area or heavy duty profile will provide longevity in abrasive applications. 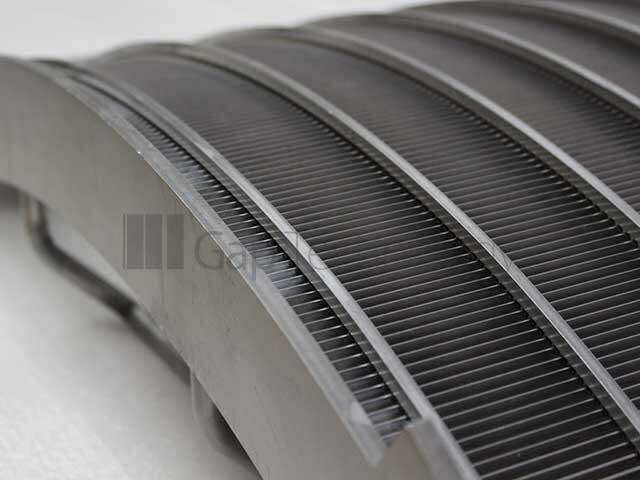 Our bespoke Wedge Wire product is designed and manufactured to separate, classify, distribute, retain and filter in a multitude of industrial processes, bringing mechanical strength and durability to its many applications.